Welcome to our Roman Numerals List. 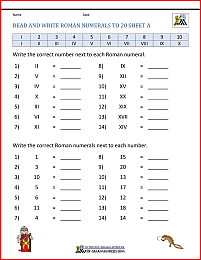 Our lists show you some of the common Roman numeral values and helps you to convert Roman numerals to numbers, or numbers to Roman numerals. 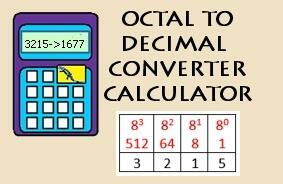 This Roman numerals list shows you some roman number to decimal number conversions of multiples of 10 to 1500. This Roman numerals list shows you some roman number to decimal number conversions in hundreds. 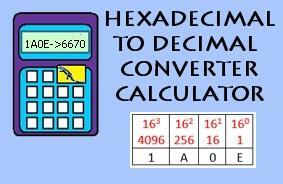 This quick conversion table shows you some years into Roman numbers conversions. The MCM part represents 1900. We have created a printable reference sheets with the information from our roman numerals lists above in an easy-to-print format. Each sheet will print all the necessary information onto one page. As well as Roman numerals lists, we also have a translator which can convert any number up to 10,000 into Roman numerals, or any number in Roman numerals into numbers. The translator will also show you how to go about converting Roman numerals to numbers, or from numbers to Roman numerals.